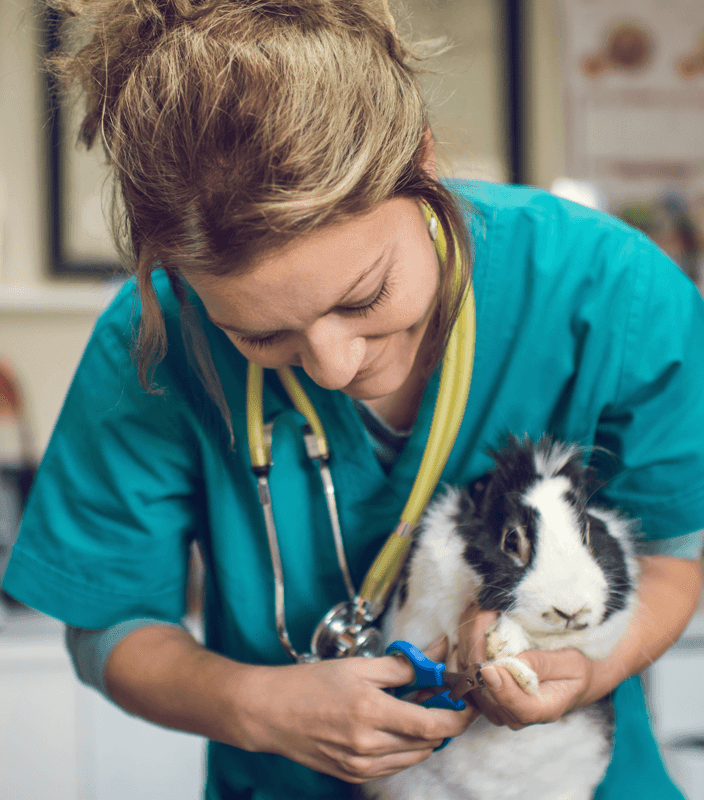 Owners care for their pets and want the best possible treatment at their time of need. 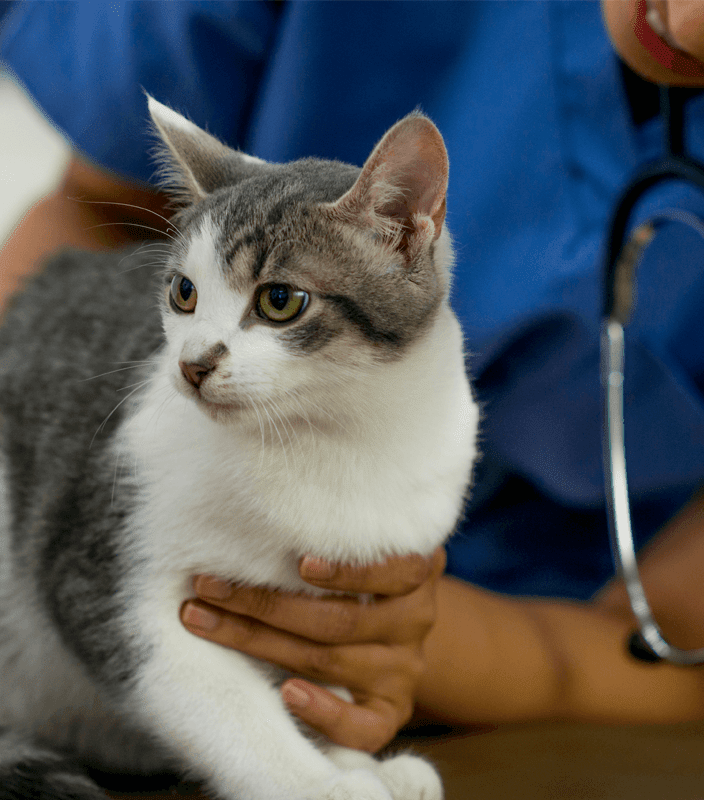 When it comes to pet insurance, claims handling must be administered with care, consideration and compassion. In the interests of both the insurer and their policy holders, however, it must also be executed with vigilance and readiness to guard against inaccuracies and fraud. PAWS has been designed from the ground up to take both scenarios in to consideration. PAWS greatly improves the overall pet claim process, reducing costs and manual effort, eliminating re-keying of data, delivering valuable management information and a more proactive and agreeable customer service. 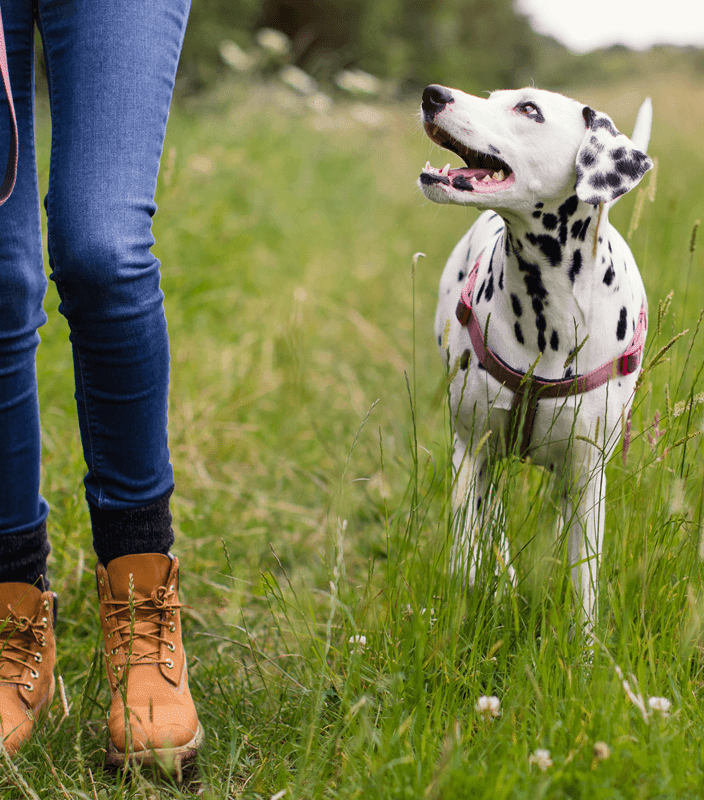 Best practice processes, business rules and logic, specifically designed for the pet claims process, are intrinsic to the product and it is available to all pet insurance companies through the Vet network. Ability to flag ongoing treatments. Ability for third-parties to update claim details with advice given to customers. Ability to flag or diarise follow up treatment and repeat prescriptions. Web-based access to existing claim history. Data capture for new claims or to update existing claims. Single system for viewing policy and pet data, adding notes, detailing policyholder queries and processing claims. Integration with existing PHS (Policy Holder System) for claim policy details. Automatic payment and letter generation. Automatic calculation of complex excess deductions. Built-in business logic to assists claim handler decisions and a reduced reliance on skilled handlers. Fully integrated with up and downstream policy, payment and print fulfilment systems providers. Updates to policy or pet information are received from the policy management system and displayed to the claim handler in real-time. Full log of data changes to policy or claim information, which is easily visible to handlers. 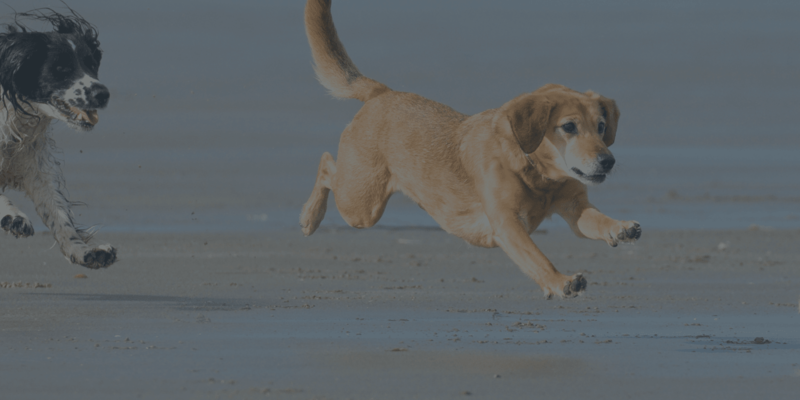 PAWS is a web-based system for managing pet claims and payments. It reduces the amount of time and skilled resources required to process a claim by automating much of the decision activity against terms and conditions; policy excess; claim history and policy benefit limits. With claims settled faster and more expertly, customers receive payments quicker and enjoy a more positive claim experience. Highlighting of cases exceeding claims handler authority limits. Easy on-boarding of new brands or products. Faster notification and enhanced visibility of claim status. Improved management information for granular reporting and better decision-making. Early identification of fraudulent claims. Through negating duplicate payments or overpayments (expired benefits). Rationalised data entry with no requirement for manual re-keying into multiple spreadsheets or systems. Handle more claims with fewer resources in less time. A more streamlined and efficient approach to pet claim management.